We are delighted to present you the unique, the most powerful and compact portable torchlight in the world! Yes, you’ve heard it right. Today, NITECORE Tiny Monster TM15 torchlight is the most compact rechargeable torchlight with the luminous power of 2,450lm in the world! Speaking of the luminous power, NITECORE TM15 is the most powerful portable flashlight up to date. Such luminous power is achieved by means of the 3 new superpower CREE XM-L LEDs, as well as the perfectly focused aluminium reflector. 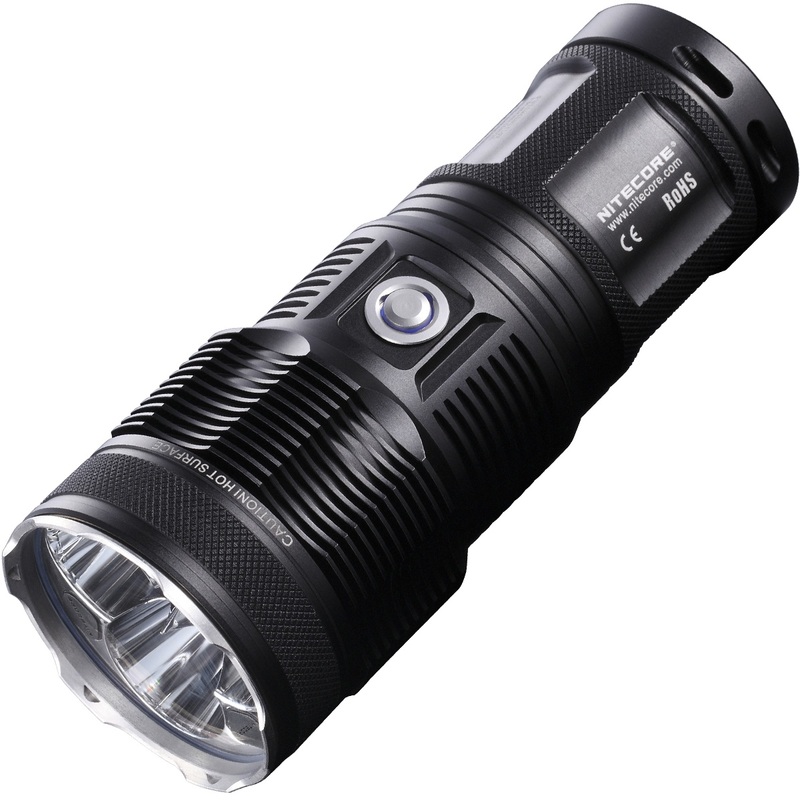 The main advantage of the latest Tiny Monster, if compare with the prevoius model NITECORE TM11, is the increased luminous power of 2,460lm (the predecessor had 2,200lm). Another extremely convenient innovation is the built-in battery charge. You no longer have to carry an external battery charge with you, the NITECORE TM15 can be recharfed as easily as a common cellphone. It suits perfectly for use in search and rescue activities, as well as for sailors, forest husbandry, etc. The wide scale of functioning modes makes a NITECORE TM15 model torchlight a perfect solution for both professionals and sophisticated amateurs. NITECORE TM15 is the ultimate torchlight. And this is not an exaggeration. The brightest! 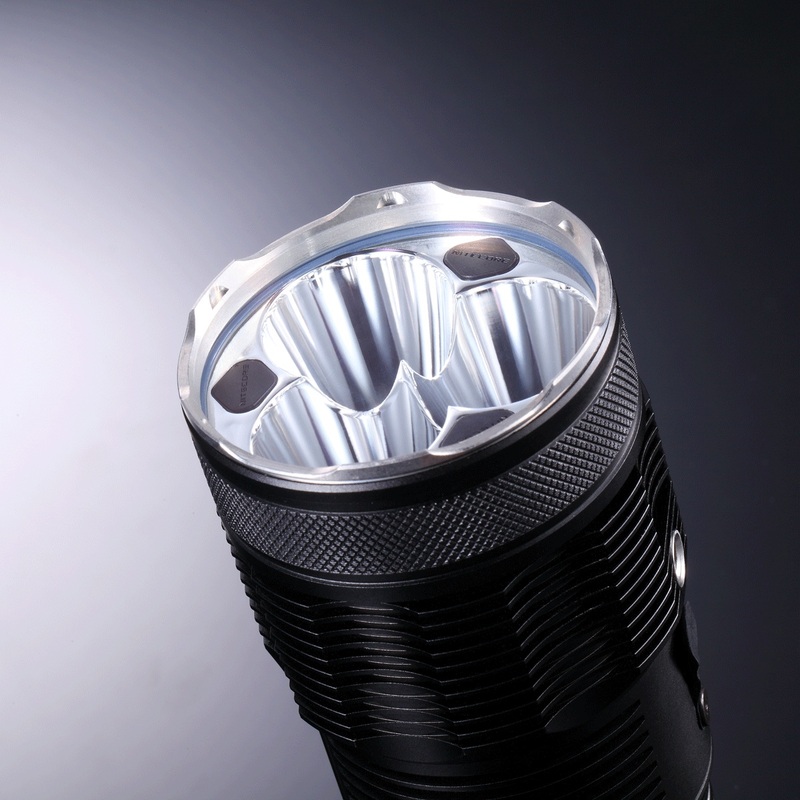 3 brand new CREE XM-Lite LEDs provide for the maximum luminous power of 2,450lm. 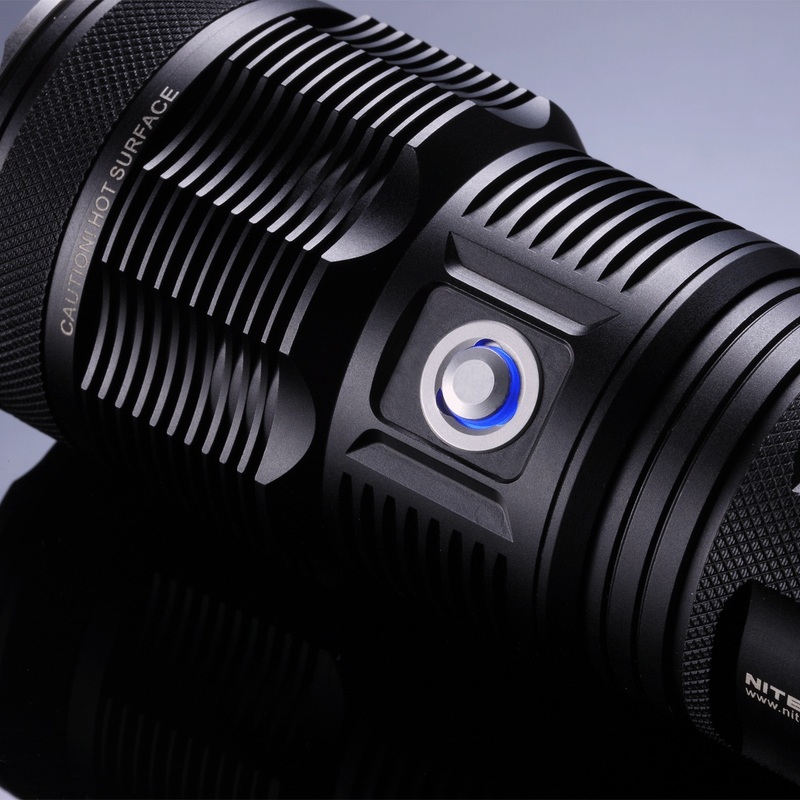 Today, NITECORE TM15 is the brightest torchlight in the world! NITECORE’s main competitors only have to offer models with the maximum luminous power of up to 2,200lm for the same price. The most compact! The size of the NITECORE TM15 torchlight is only 158x60mm (6.22x2.36 inches), and the weight with the battery is about 500g (1.1 pounds). The highest durability without recharge! Under the power-saving mode (95lm), this torchlight will work for up to 52 hours. 95lm is more than enough for the common use of an ordinary tourist. And 52 hours without recharge will allow you, for example, to go hiking for a week or even longer wighout having to trouble yourself about the means to recharge your torchlight. Built-in battery charge suggests that the torchlight is to be commonly usedevery day, just like a cellphone. The firm waterproof aluminium frame is designed for use under most severe conditions. 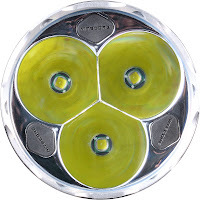 The frame of the torchlight is made of light and firm aluminium fusion used in aircraft industry. The manufacturer states that the frames of the NITECORE torchlights are made of solid metal pieces. That’s why NITECORE torchlights combine extreme reliability with the ultimate weight. 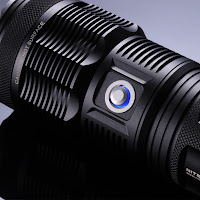 In other words, a NITECORE TM15 torchlight is resistant to falling on had surfaces (such as asphalt) from the height of several meters, as well as submerging into the water. It keeps going. Powered by 4 common AA 1865 batteries, or 8 CR123 batteries. Designed for long-term use. The NITECORE batteries are guaranteed to work over 500 full recharge cycles. 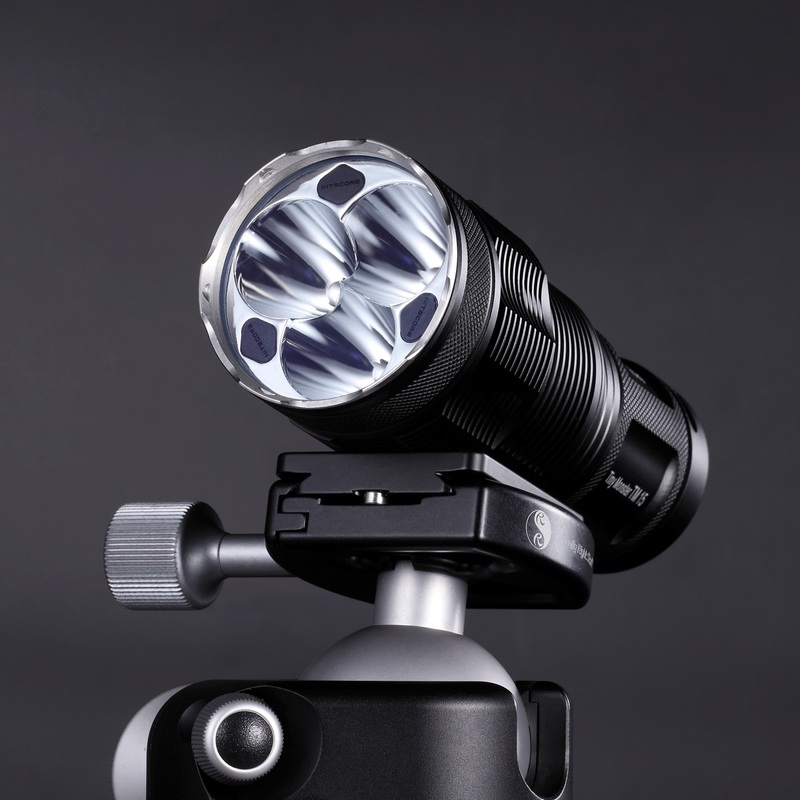 The built-in battery charge allows to use the torchlight regularly and intesively. I think Nitecore flashlights are also good. Their flashlights have good performance that have attracted more and more users. Come to gearvita.com. 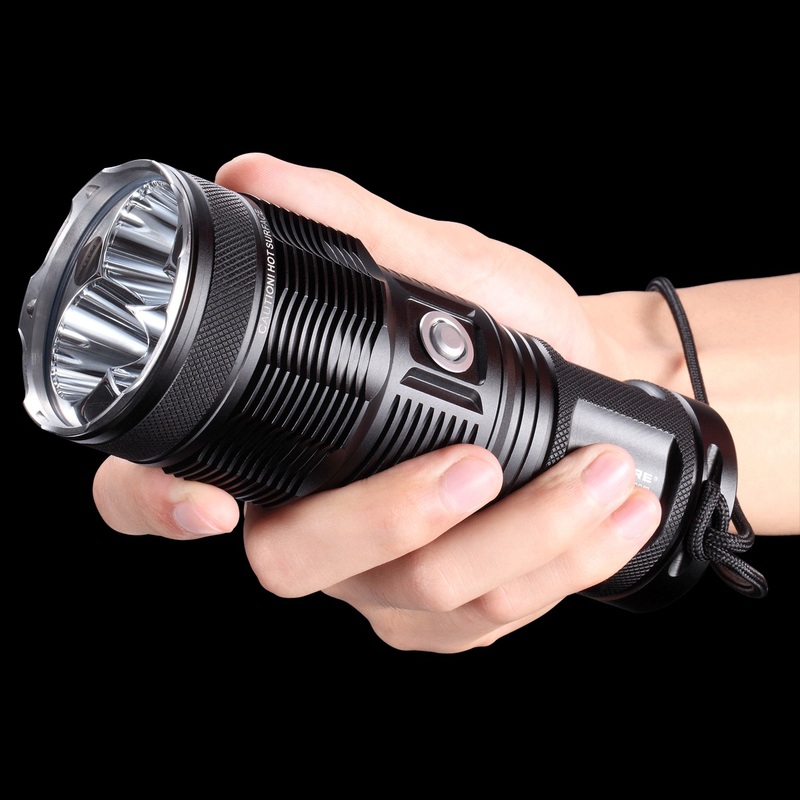 There are many different brand flashlights, all of them are at a very reasonable price.